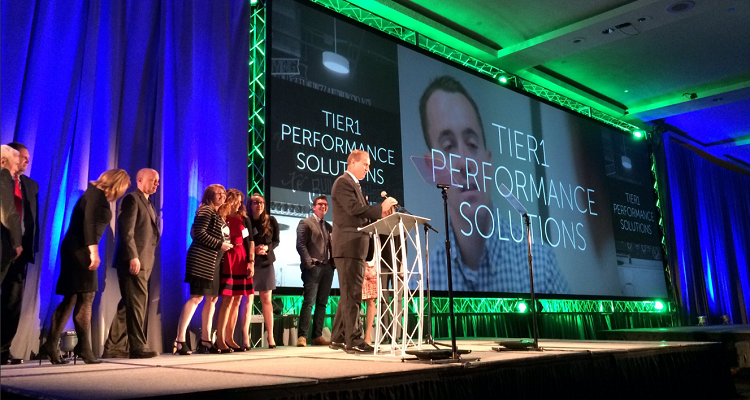 TiER1 Performance Solutions at the Tech 50 awards. Image courtesy of PTC. The Pittsburgh Technology Council (PTC) Tech 50 awards program convened once again to honor southwestern Pennsylvania’s most innovative technology companies. Yesterday, area business leaders and entrepreneurs took home awards in several different categories during an event at the Wyndham Grand Hotel in Downtown Pittsburgh. Now in its 20th year, the Tech 50 awards recognized innovators in health IT, life sciences, manufacturing, consumer products, consulting services, and other fields. 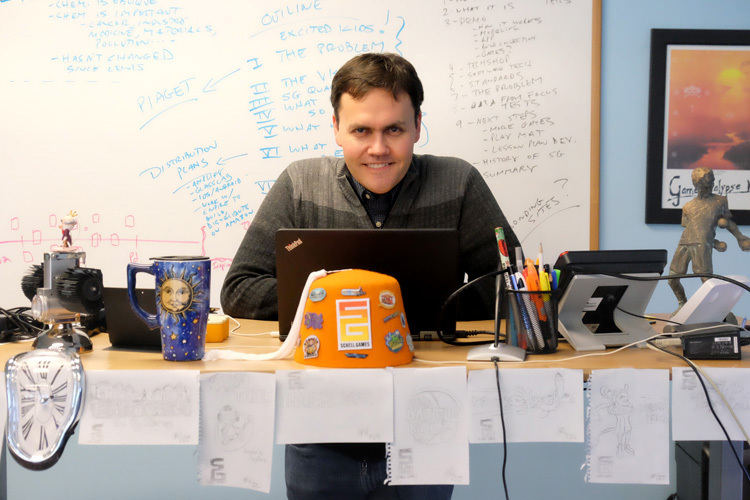 “The winners and finalists of this year’s Tech 50 really demonstrate the depth and diversity of the Pittsburgh region’s tech industry,” says PTC’s vice president of communications and media Jonathan Kersting. He adds that winners were chosen based on a variety of factors, including economic contributions such as revenue growth, capital raised, R&D investments and payroll growth. Judges also looked at what differentiated the companies in the marketplace based how they used technology to solve problems. The language learning software company Duolingo won the distinction of Startup of the Year for their work in education and world affairs. The company recently launched English, German, French and Swedish language courses for Arabic speakers in order to help Syrian refugees find jobs and integrate quickly and successfully into their new European homes. 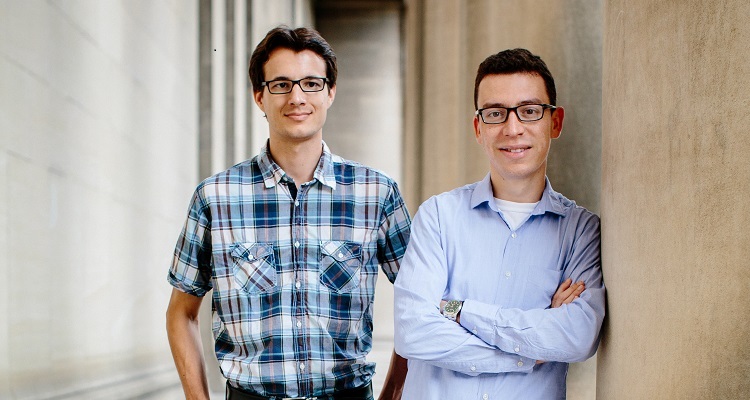 Duolingo CTO Severin Hacker (left) and CEO Luis von Ahn (right). Photo courtesy of Duolingo. The award also recognizes Duolingo for Schools, a platform the company created to help teachers to track their students’ language learning progress. 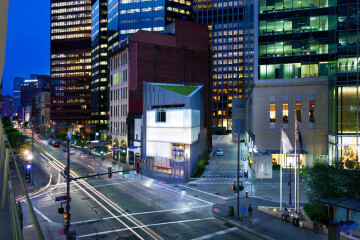 The app is currently used by more than 300,000 classrooms all over the globe, including several in Pittsburgh. Jesse Schell of Schell Games. Photo by Brian Cohen. Duolingo continues to make the world smarter.